iHeartRadio has unveiled a new mobile feature for finding new podcasts. The podcast recommendation engine rolled out to the iOS app this week. The discovery engine relies on past iHeartRadio listening habits in both podcasts and music, including favorite stations and liked songs, to deliver show suggestions through machine learning technologies. 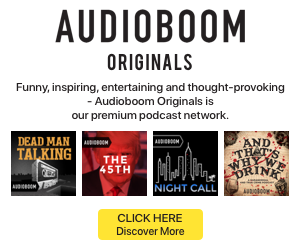 Just as personalized music discovery playlists swept through streaming services as a near-standard feature, finding ways to sort through the ballooning number of new podcasts has been a topic of interest for many listening platforms. Pandora and Acast have both launched their own algorithm-driven podcast recommendation platforms. Other startups like Just Listen, Wilson, and RadioPublic have also tried randomness and expert curation to deliver recommendations.